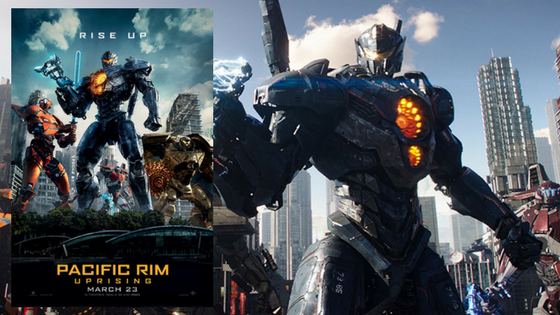 Pacific Rim: Uprising begins 10 years after the events of its predecessor. But is the movie too little too late? Adam Brannon takes a look.